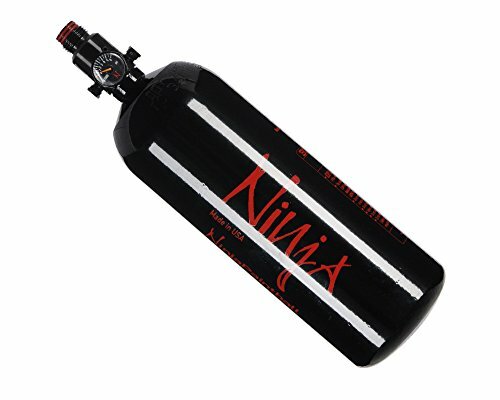 The Empire 24oz CO2 tank is the industry standard for refillable 24oz air systems. Note: This item does not ship with CO2 inside. It ships empty. You will need to take the tank to get it filled before use. If the tank leaks once you fill it the fill site will be able to determine if the burst disc needs replaced. 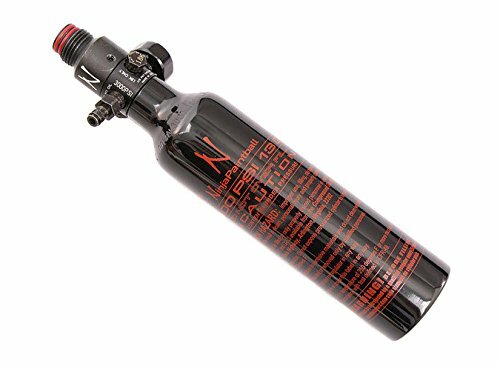 "4500 PSI HP version with 800/1200/1800/2200 PSI output pressure for your option,Our Paintball HP Tank Regulator Standard is gulator for any 4500psi High Pressure Air Tank. 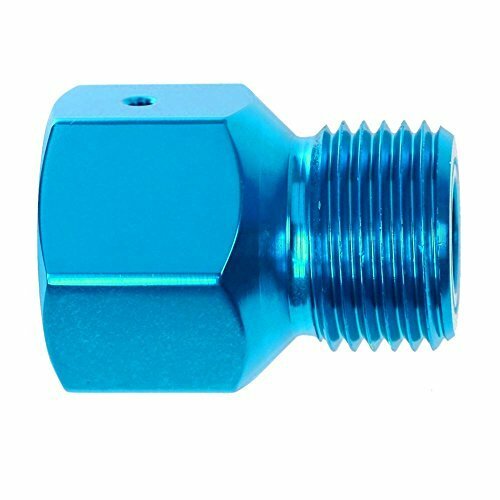 The regulator is light weight and easily re-buildable with a high air flow rate.Can fit most of your tanks with threads 5/8""-18UNF.Output threads size G1/2-14." 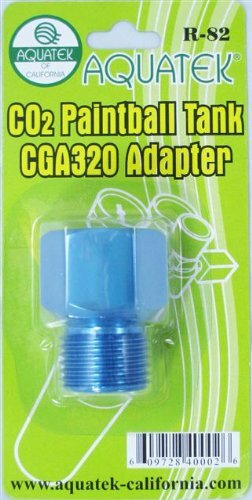 With this interstate pneumatics adapter you can convert your CO2 pin valve paint ball tank to a standard CGA 320 male fitting. 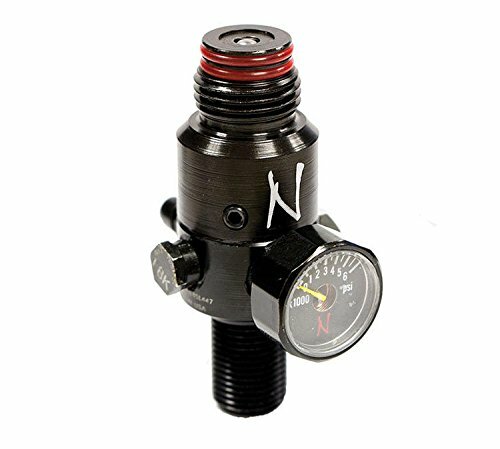 Allowing you to attach a CO2 regulator with CGA 320 thread to a paintball CO2 cylinder. 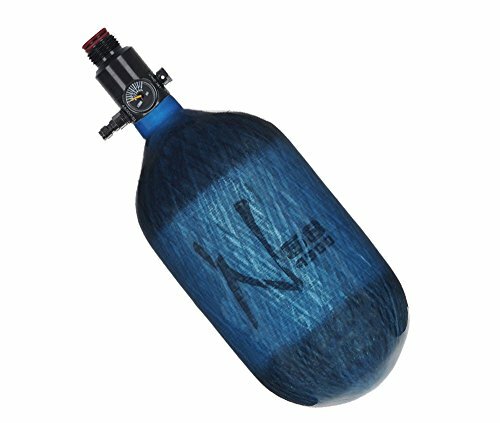 Allows you to convert a paintball tank to a large CO2 cylinder (CGA320). Warning: CO2 can cause injury (suffocation and Asphyxiation) or death, ventilate the area before entering. 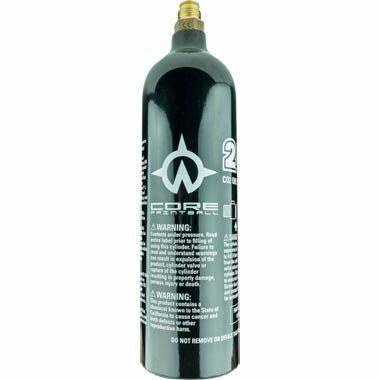 CO2 is stored at very pressure and a liquid CO2 is at cryogenic temperatures which can cause injury, burn, explosion, or death. CO2 should be handled by a trained professional and extreme caution should be taken when dealing with CO2. For safety always wear protective gear. 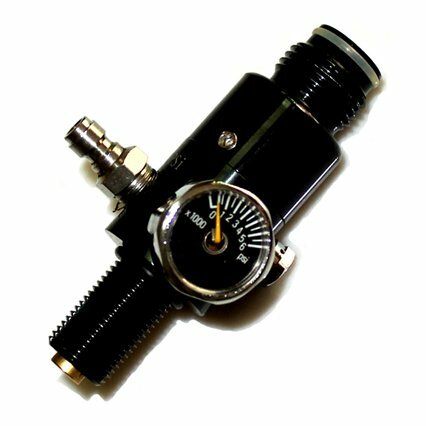 Compare prices on Paintball Tank Regulators at Shopsimal.com – use promo codes and coupons for best offers and deals. We work hard to get you amazing deals and collect all avail hot offers online and represent it in one place for the customers. Now our visitors can leverage benefits of big brands and heavy discounts available for that day and for famous brands.